Drills can be categorized in heavy, medium, and light duty. The amps available will range from two amps and can go all the way up to five amps. Having a drill with more than one speed or multiple speeds can be a better choice. With different rates, you will be able to set it to the right speed for any project. A single speed is good, but more effort and time can be a factor. Some drills can handle jobs better than others depending on the size. The performance will also be determined by the kind of material that is being used like metal, concrete, wood. You would need something like a hammer drill for example if you were drilling into concrete. Will you need something powerful with lots of torque or something that is fast? You should have an understanding of how this drill will be used before you purchase. For hard to reach places, an angle drill can work great. The best choice when making the selection will be a model that offers more than one-speed levels. You as well will want a drill that is light and not too heavy. You can pick from drills with cords or without the cord. Cordless drills can be safer since you can not get electrocuted or trip over cords. They can as well be better because you can work in locations where there are no power outlets. Just keep in mind that eventually, the batteries will drain out. It is often a good idea to plan ahead and have your battery fully charged. There will be some models that will include two batteries, this will ensure you will never have any downtime. You can keep one in the charger, so you will never have to waste time charging up the battery. You should not add to much force when drilling. 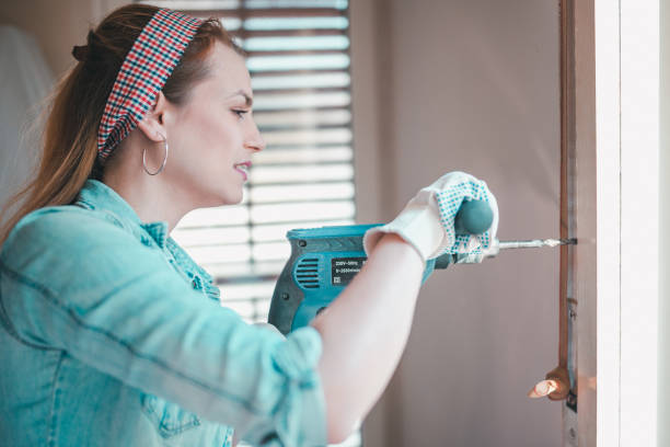 If you are having trouble drilling, it is better to go reverse and back out a little and then go forward. 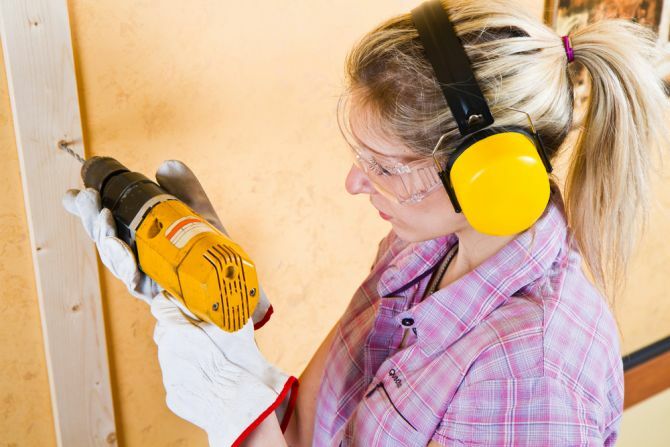 The drill can be damaged if you are forcing it, make sure you have the proper drill for larger projects. Make sure to read the safety manual before you begin using any kind of drill. If you need to drill something small then you would need to use something like a drill press. When installing a drill bit to a corded drill, make certain it is not plugged in. 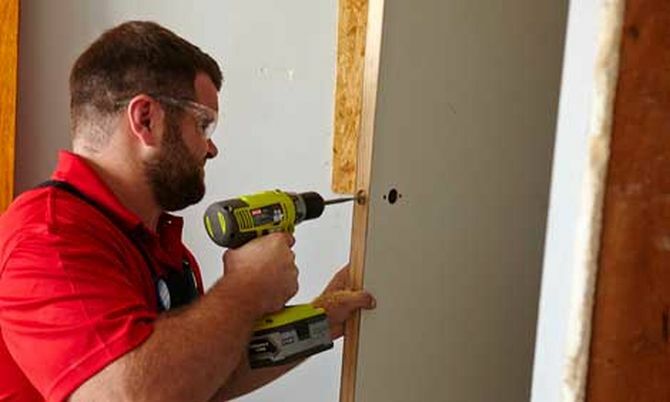 Drills are so handy and useful, it can be employed in so many different jobs. Be positive you have the right drill for the material you are using in addition to the proper bits for good results and making the job easier.